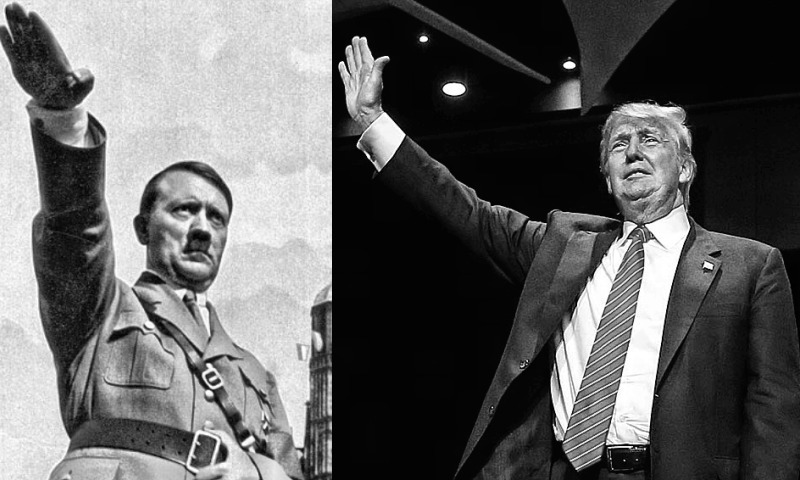 Can you tell the difference between Donald Trump and Adolf Hitler? Many people have compared Trump’s fiery rhetoric to that of everybody’s favorite mass murderer, but how close are they really? The Donald may be the Blitzkrieg in the Boardroom but can he take it to the battlefield? We’ve found 8 scandalous quotes that will challenge the intellect and political insight of even the sharpest reader! Well? How do you think you did? Keep scrolling to discover who the real Dictator in Chief is! Wow! I bet you didn’t see that coming! 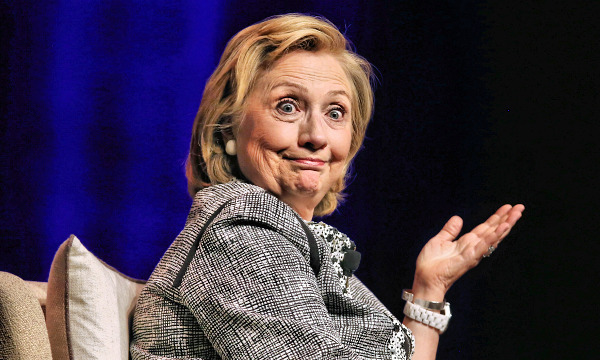 Turns out even world-famous bogeyman Mr. Hitler is no match for the scary freedom-hating politics of the Queen of the Anti-American radical left! Build that wall Mr. Trump, and make it tall enough that Hillary can’t fly over it on her broomstick powered by burning the Constitution!